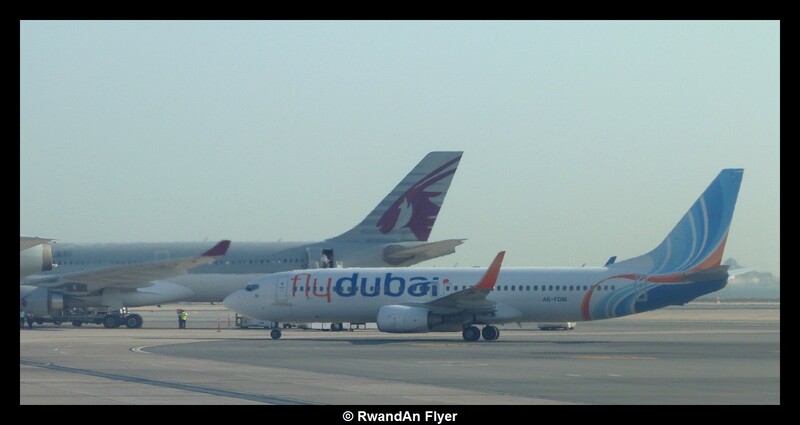 Trade between Rwanda and United Arab Emirates (UAE) could be enhanced after UAE budget airline, flydubai, launched a fully fledged country office in Kigali Rwanda last week. Sudhir Seerdharan, the flydubai vice-president for commercial operations (India and sub-Saharan Africa), said the new offices will not only issue flight tickets but also UAE travel documents (visas). “We want to facilitate the ease of doing business between UAE, Rwanda and the region at large,” Sreedharan said during the inauguration of the office in Kigali. Flydubai operates three flights between Kigali and Dubai every week. Rwanda is served by 11 international commercial airlines, including RwandAir, Kenya Airways, Qatar, Turkish Airlines, Ethiopia Airways (Ethiopian Airlines) and KLM. And to meet the demand for aviation services, government through Rwanda Civil Aviation Authority (RCAA), is currently expanding the taxiway and apron at Kigali International Airport, to accommodate more airplanes. Sereedharan lauded the good business environment in the country, saying that peace and political stability are essential for any country to achieve economic development. He pledged the airline’s support to the sector to make it more attractive.